“Factory unlocked iPhone” is a magic term for most of us. Why shouldn’t it be? No matter how many times we update our firmware, the factory unlock is going to work on any carrier in the world. Today, we write this post for our faithful friends, subscribers, fans and followers. All information about the benefits of Factory iPhone Unlock solution for your iPhone will be provided. The iPhone will be ‘unlocked permanently’. There is no need to unlock it after each update of iOS or firmware. There are no lengthy guides. Simply provide your unique IMEI number to UnlockBoot and your iPhone will be unlocked within 24 hours. Awesome isn’t it? The unlock will work on all iPhones regardless of the baseband, bootloader and firmware version. This means any handset can be unlocked. You can read more in this post. Every single iPhone feature will work perfectly after the unlock. You can use the iPhone with any service provider in the world. You now save money on roaming charges when the iPhone has to be used abroad. There is complete freedom to switch carriers. There is no risk of any sort of damage to the phone. This is complete value for money. The resale value is also increased as it’s no longer an expensive iPod touch. You can even sell it online at a higher price than it would have been sold if locked. How factory unlock is different from a software and hardware unlock? In 2007, a group of hackers created software unlock for iPhone 2G when iPhone was first released to the AT&T carrier. They were diligent since then to create updates to unlock the iPhone. However, the problem was that the iPhone becomes hard-locked when updated to the latest firmware. This means it won’t even work as an iPod touch. Remember the SAM unlock solution? Apple patched it as well. So there is no way to factory unlock. The cheapest way is to contact the legit unlock solution service providers. How factory unlock is different from a hardware unlock? Hardware unlocks like Gevey SIM, R-SIM, X-SIM etc. are hardware ‘hacks’ which tricks the iPhone to make a call with a different route. You can never update your handset with a hardware unlock. 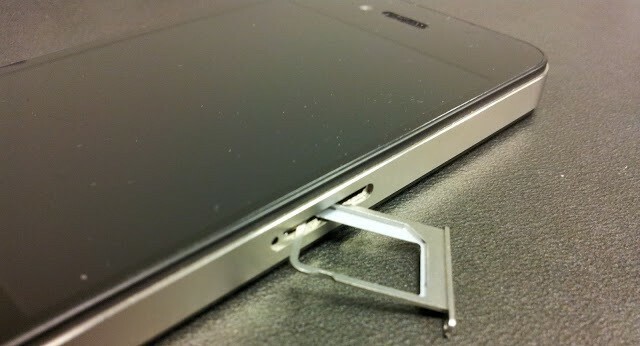 The reason is that hardware unlock sits ‘behind’ your handset, and they can get stuck as well. Apple won’t fix it as they have clearly stated the warranty gets void. The method used by UnlockBoot turns the iPhone into a factory unlocked unit, which means the iPhone can be updated to the latest iOS firmware. The iPhone is an expensive device, and people want to keep up with iOS updates as they contain new features. Why not buy a factory unlocked iPhone? Of course! A factory unlocked iPhone comes directly from the manufacturer. They sell over $1000 at wholesale and $1800 at retail costs. However, why don’t you get a factory unlock yourself instead of buying an expensive handset. The unlock code depends on your carrier but it’s FAR CHEAPER than a new handset. Your iPhone will have the same features and functions as the new factory unlocked handset with only a fraction of the cost. Factory Unlock – Your dream come true! 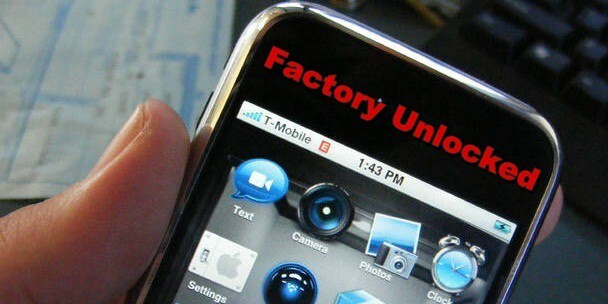 We are giving away a free factory unlock for your locked iPhone 4S / 4 / 3GS. The first give away will take place on the 20th of August! Our budget is low, so for now, we are giving away just 1 every month. But hopefully in future, we will give away more factory unlocks. If you’re not the winner, there’s no need to worry. You can Factory Unlock iPhone 5, 4S, 4 via IMEI code using this Official iPhone Unlocking service. Their unlock is the cheapest, and will be done within 24 hours. We have tested it, and proud to say that it works 100%. Not like the scams out there. There you have it folks! Please leave any questions that you might have!